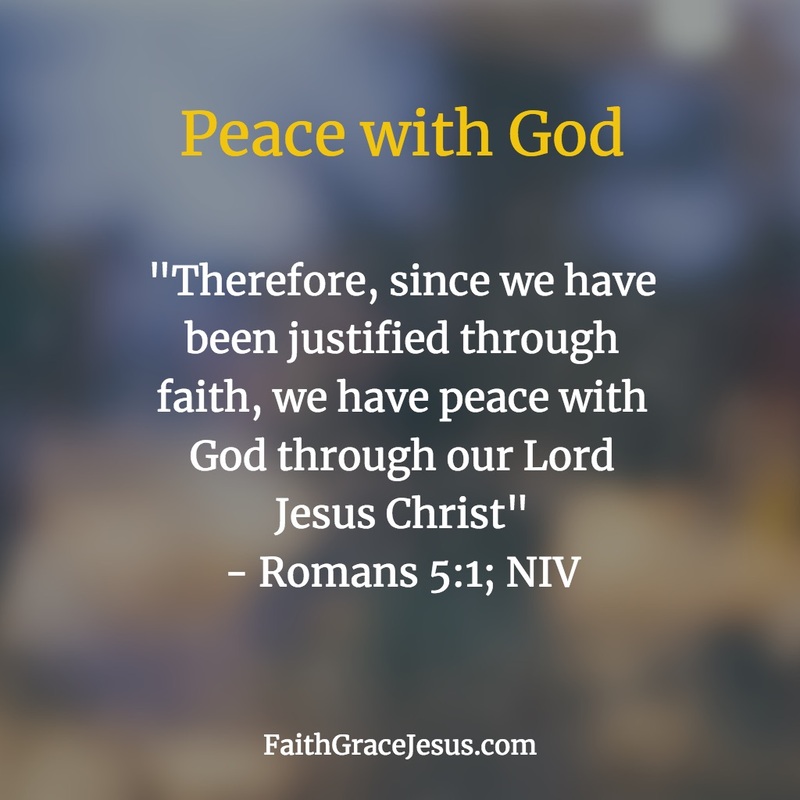 We are not reconciled with God by our works and what we accomplish, but only by faith in the grace of our reconciliation with God given to us by Jesus. Who understands the message of the cross? 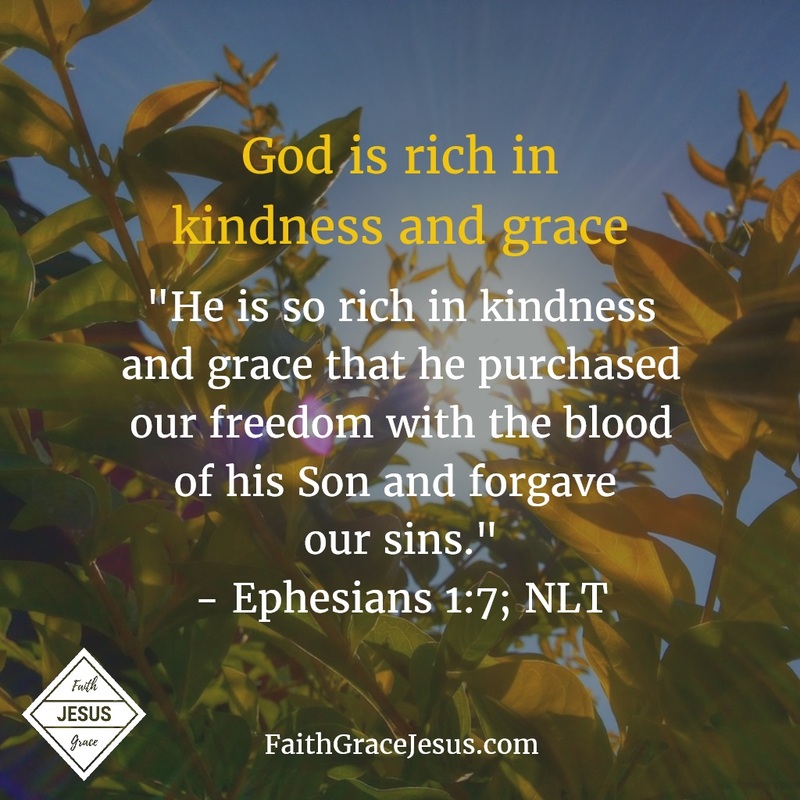 This glorious grace, bestowed upon us by the death of our flawless sacrificial Lamb on the cross, remains completely incomprehensible to those who don’t know God (“The message of the cross is foolish to those who are headed for destruction! But we who are being saved know it is the very power of God.” – 1 Corinthians 1:18; NLT). Of course it also rattles and shakes in the life of a Jesus-sheep every once in a while. But we are well-protected, cared for and guided by our Shepherd Jesus. And so we walk with confidence through each tunnel that may appear on our life path, and through any valley of tears. Knowing, everything will be more than good for us. Say (!) this: I trust You, my God. I know, You help me through every affliction. And just like the psalmist, I say this full of confidence: “Even though I walk through the darkest valley, I will fear no evil, for you are with me; your rod and your staff, they comfort me.” – Psalm 23:4; NIV) Thank You for Your help, my God (or, of course, in your own words).